Having patio and driveway is great and convenient for your home, but it is also a big investment that should be taken good care of. In time patio and driveways get dirty and weeds infested. They need to be professionally cleaned so that you are sure they are in good and competent hands. 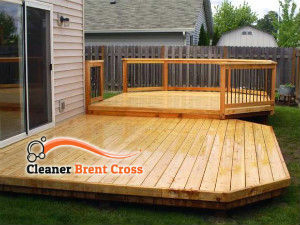 We are offering you the most competent patio cleaning service you will ever find in Brent Cross. Call our company and book our patio cleaning service to take care of your patio and driveway. You can count on our technicians to ideally clean your patio and driveway, and to do it quickly. 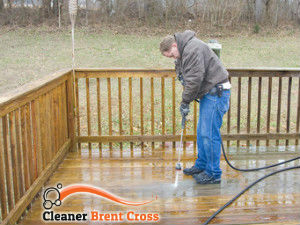 Thanks to the modern pressure washing machines that they use they will quickly and efficiently clean your home exterior. The machines we use can efficiently get rid of weed, moss, algae, stains of various kinds, etc. We assure you, we will leave your patio and driveway looking fantastic and brand new. And to keep your patio getting that much dirty in the future, hire our patio cleaning service for regular maintenance and our cleaners will take care of it, and make sure it always looks its best. Trust us with your patio and call our professionals now. If you choose our company and our service, you will be making your patio and yourself a favour. First of all, our patio cleaning service is very convenient and flexible for you. Second of all, it is very fairly priced, you will not spend a fortune on it. And thirdly, we are available here in Brent Cross. Give us a call for an appointment now, take advantage of the many benefits that come with our patio cleaning service. We promise not to disappoint you.